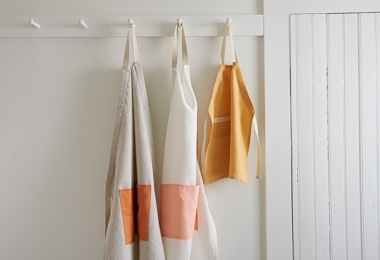 A classic no matter what you're making, our Daily Linen is a natural beauty! It is a very practical medium weight, perfect for bringing elegance to everyday uses. 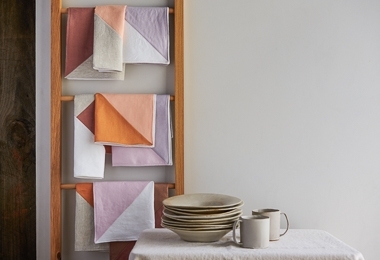 Choose Daily Linen as a homewares workhorse (tablecloths, napkins, aprons, dishtowels! ); a lovely embroidery linen; or as a go-to garment fabric (think warm-weather skirts, dresses, shirts, and shawls).